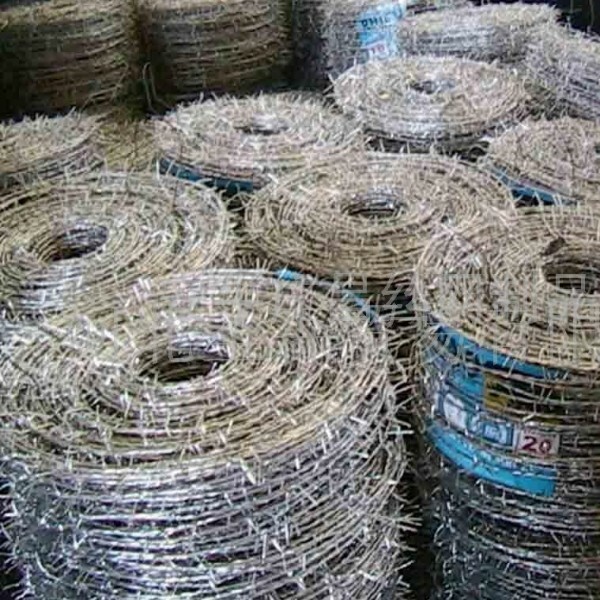 ﻿ Razor Barbed Wire for Fence manufacturers,Razor Barbed Wire for Fence exporters,Razor Barbed Wire for Fence suppliers,Razor Barbed Wire for Fence OEM service. 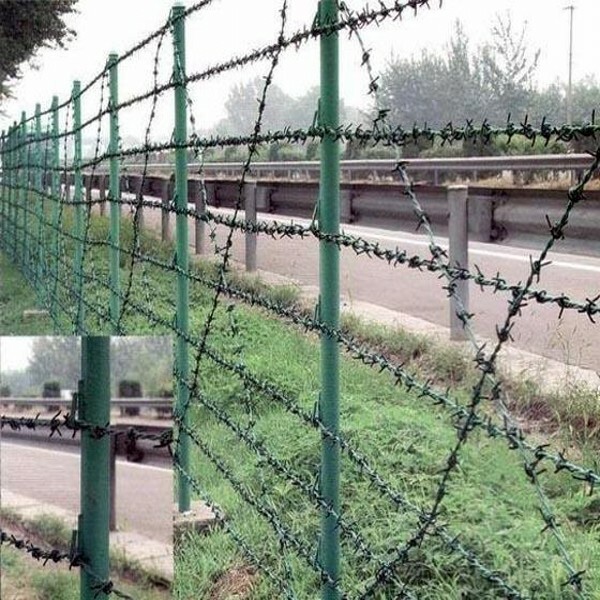 Usage: barbed wire is suitable for industry, agriculture, animal husbandry, dwelling house, plantation or fencing. Packing: bulk, carton or pallet .according to customers order.